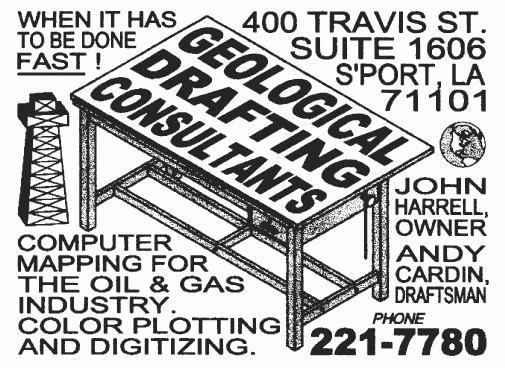 Thank you for contacting the Shreveport Geological Society. Submit the form below and the webmaster will direct your message. Thank you! Your message has been sent to the webmaster at ShreveportGeological@gmail.com.